BEAUTIFUL SECLUDED COUNTRY ESTATE on five acres high rolling acres ... Panoramic views from every direction. 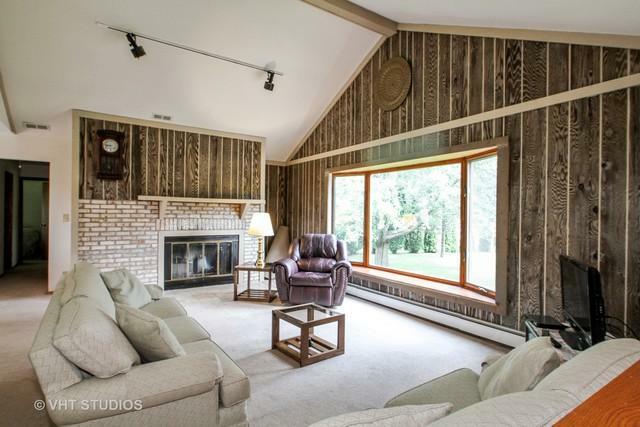 Four bedrooms, 2.1 Bath Split Level, plus a 40 x 50 pole barn. This property would make a wonderful horse property. 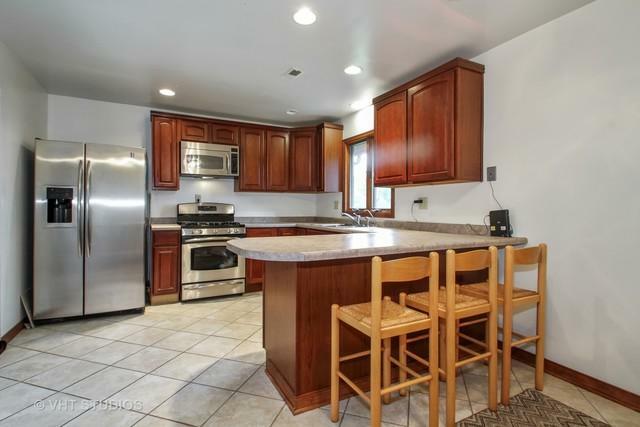 Kitchen has SS appliances, DR w/access to the deck. 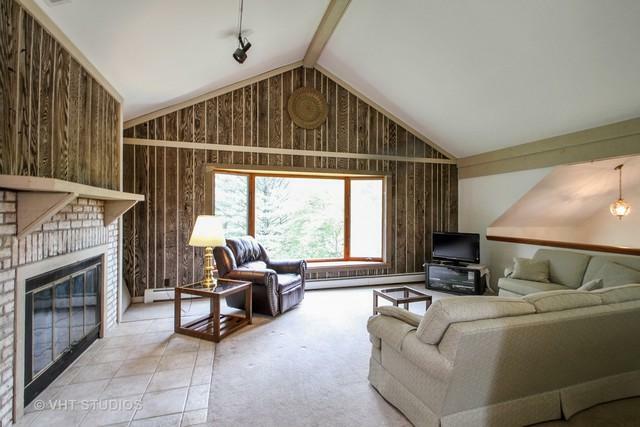 The LR has vaulted ceilings, Brick Fireplace. 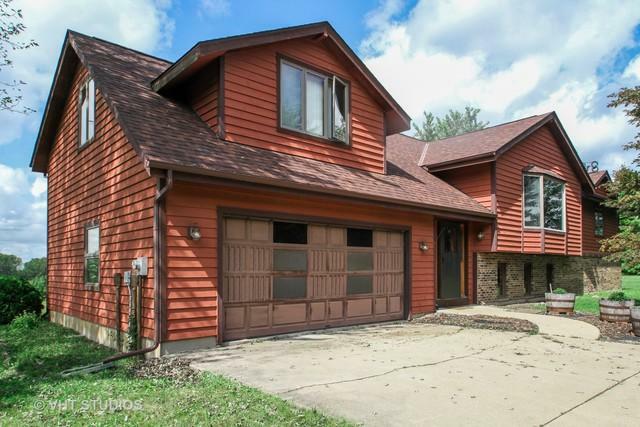 There is a newer roof, Central Air, Anderson windows, water softener, heated garage. The heating system is a newer high energy efficient, baseboard, prestige/177 BTU. The lower level w/walkout leading to the cement patio. Mostly natural in the lower level. The 40 x 50 pole barn has a partial cement floor, and also has an extra storage unit. The home has 200 amp service, natural gas and seller is providing a HMS Homeowners Warranty.